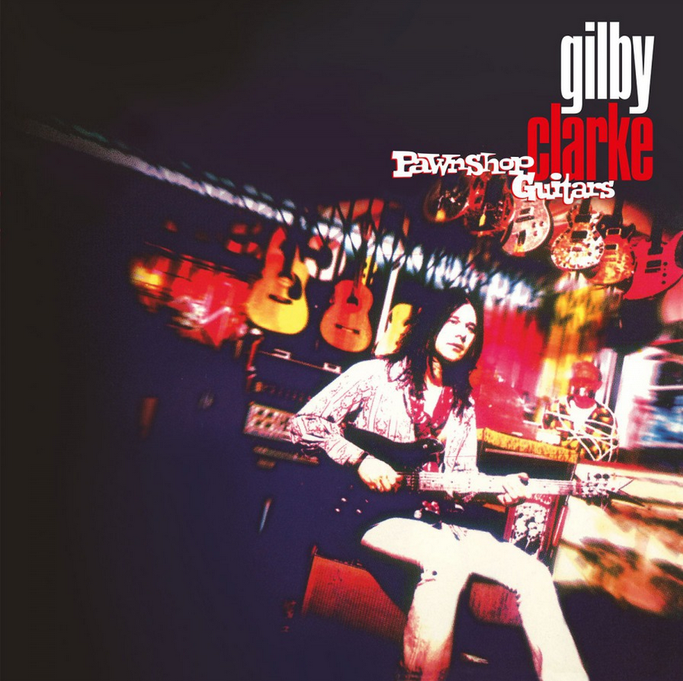 Gilby Clarke released his solo album, “Pawnshop Guitars” 25 years ago, now it’s available on vinyl. It's a collection of hard rock songs, featuring guitarist Ryan Roxie, Frank Black (Pixies vocalist) and others. This lost classic contains some of his best songs, including the energetic rocking title track and The Rolling Stones cover "Dead Flowers", featuring Axl Rose on vocals. 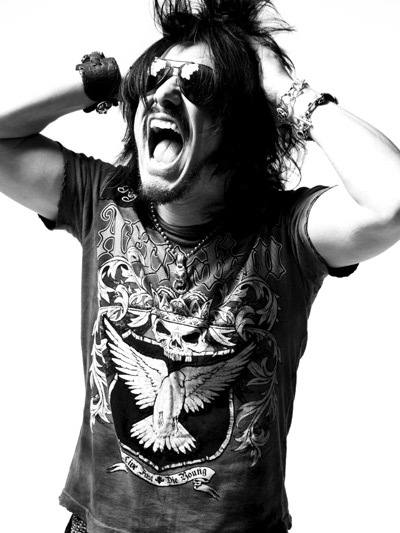 Album includes guest appearances by Slash, Axl Rose, Matt Sorum, Dizzy Reed, Duff McKagan, Frank Black a.o.